A major update is coming to ”KORG Gadget”, the powerful music production software that also provides more than 30 small synthesizers and drum machines. Three new gadgets are included: Lisbon, Vancouver, and DeeMax. 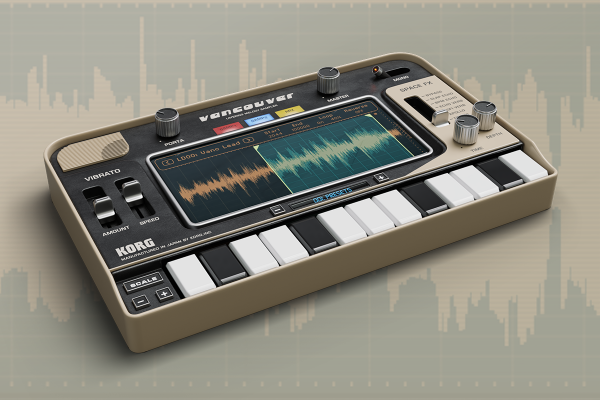 Furthermore, KORG Gadget for Mac now supports the increasingly popular NKS format. Enjoy creating music in an inspiring multi-platform environment, including Mac, iOS and a collection of plugins that support AU, VST, AAX and NKS. A polyphonic synthesizer gadget that produces a thick, glossy, futuristic sound, indispensable for electronic music. With KORG's electronic circuit modelling technology and a powerful synthesizer engine with five different effects, you can instantly create a great sound regardless of music genre and style. You can create an infinite number of sounds with this simple sampler gadget, which allows you to play preloaded sounds with ease using the keyboard. With a retro look and more than 90 unique sounds including acoustic instruments, synthesizers, voice and sound effects. In addition to the preset timbres you can also import your own sounds to two sample oscillators. 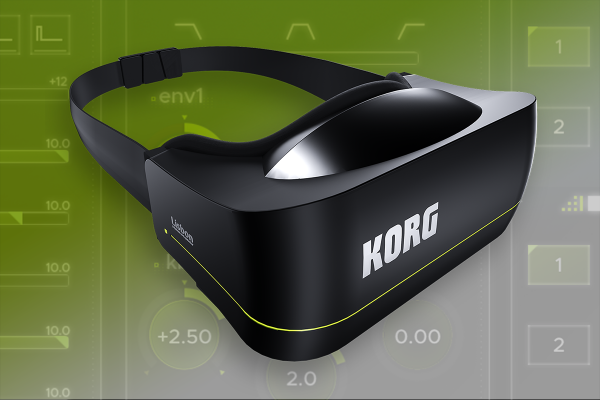 KORG commences a new collaboration with DOTEC-AUDIO, renowned for its simple to use yet powerful effects! 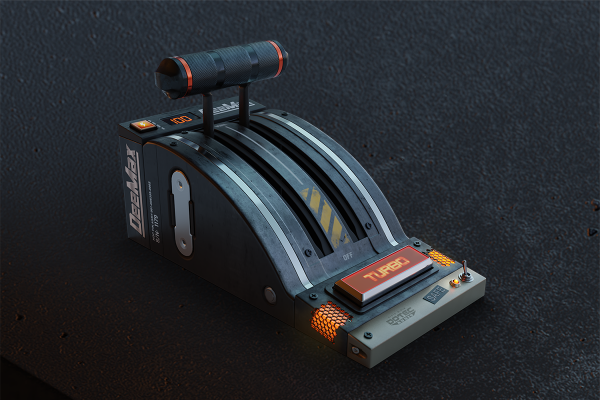 “DOTEC-AUDIO DeeMax”, the well known loudness maximizer that allows you to increase the volume of your audio while preserving its quality with just a simple slider, has been added as a gadget. It features a TURBO switch for the strongest punch, and a SAFE switch to prevent excessive saturation. Used as a master effect after finishing your song, it helps create a powerful, intense sound. 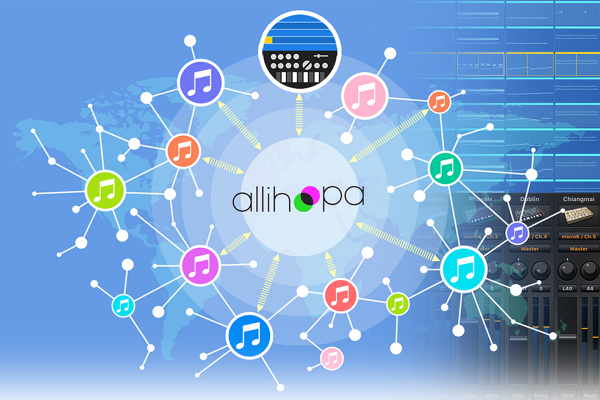 ”Allihoopa”, which allows you to share your music and collaborate with other users throughout the world, just got a major boost.You can now share KORG Gadget projects. The in-app browser also helps facilitate communication between users. * There is a limit to the maximum project weight for sharing. Gadget Plug-in Collection now supports Native Instruments’ plugin format NKS. 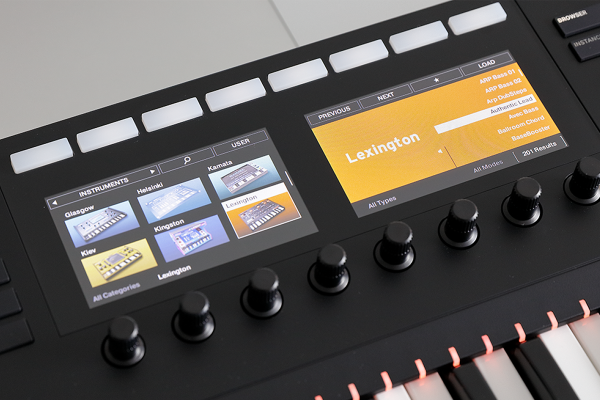 Thanks to Automated mapping, shared tag based browsing, easy sound playback and seamless connection with KOMPLETE KONTROL and MASCHINE, your workflow will be as smooth and efficient as ever. ・Lisbon : A polyphonic synthesizer gadget to create the sound of the future. ・Vancouver : A simple sampler gadget that allows you to play preloaded sounds using the keyboard. ・DeeMax : Loudness Maximizer ”DOTEC-AUDIO DeeMax” is now a gadget. ・Montpellier : 4VCO analog synthesizer ”Mono/Poly” is now a gadget. ・Project uploading and browsing for Allihoopa. ・The Gadget Plug-in Collection now supports the NKS extension. ・Added MIDI CC Learn seeking function. ・Added import and export of user programs. ・Fixed the problem on macOS High Sierra (10.13) with the main view display. ・Several minor adjustments were made to maximise ease of use and security. ・Fixed the problem of the IFX knob being difficult to use. Home News Major update for KORG Gadget for Mac / iOS. The new version includes three new gadgets and the long awaited NKS support!